We spent the Christmas holidays again in Andaman Sea with TPjr. 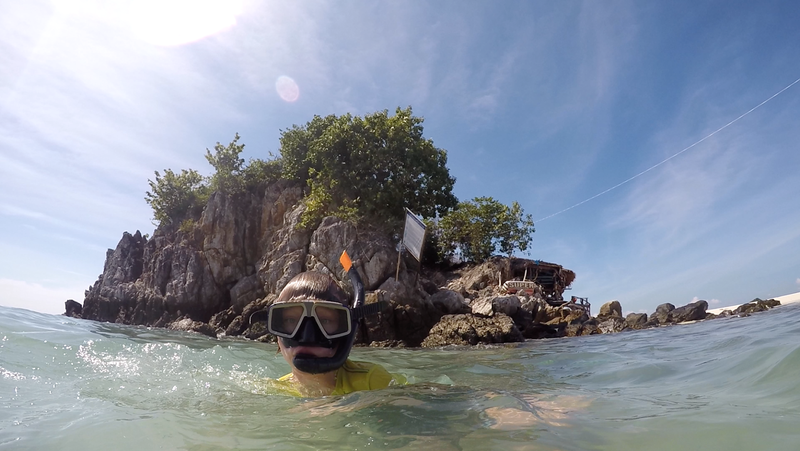 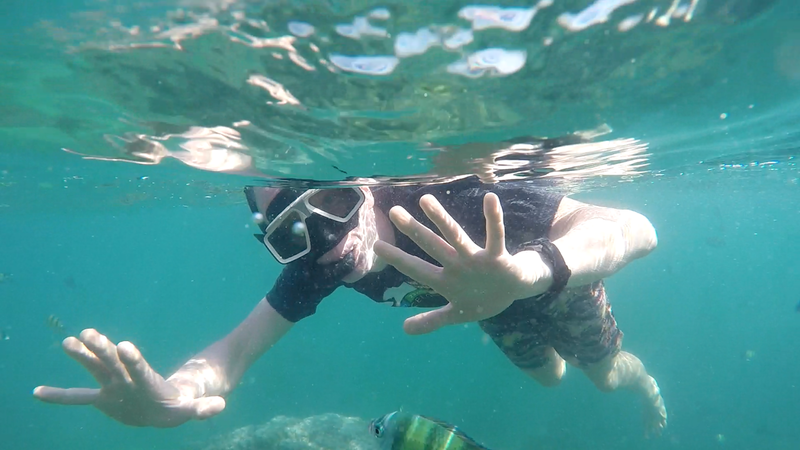 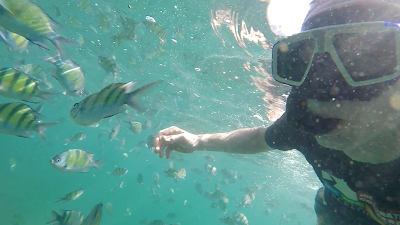 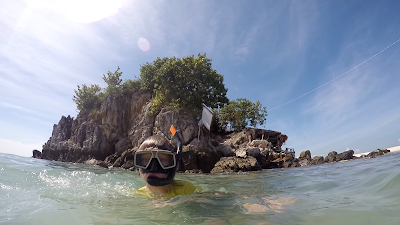 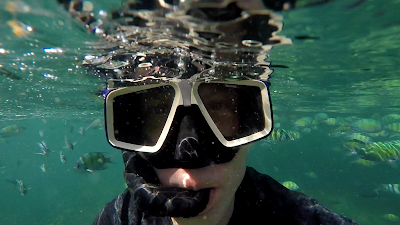 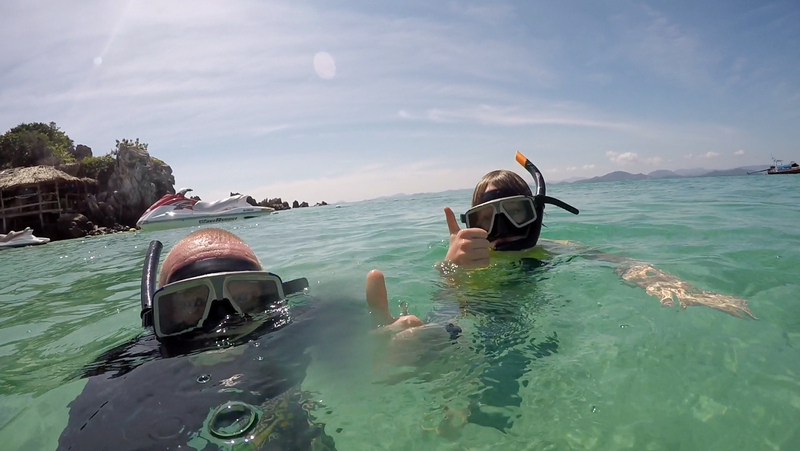 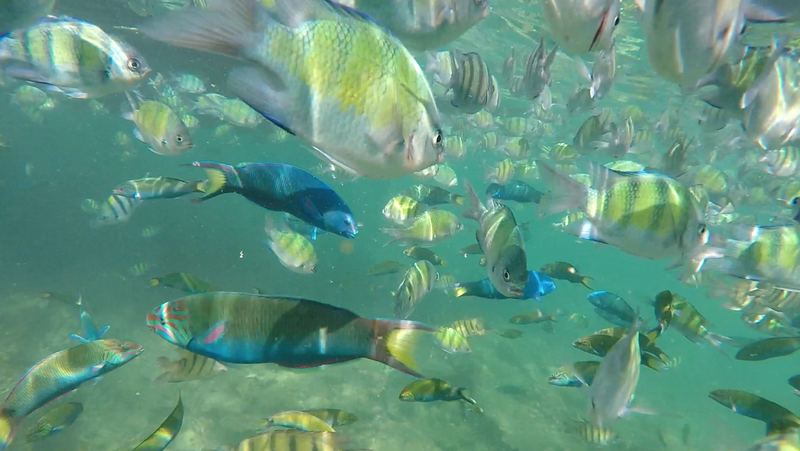 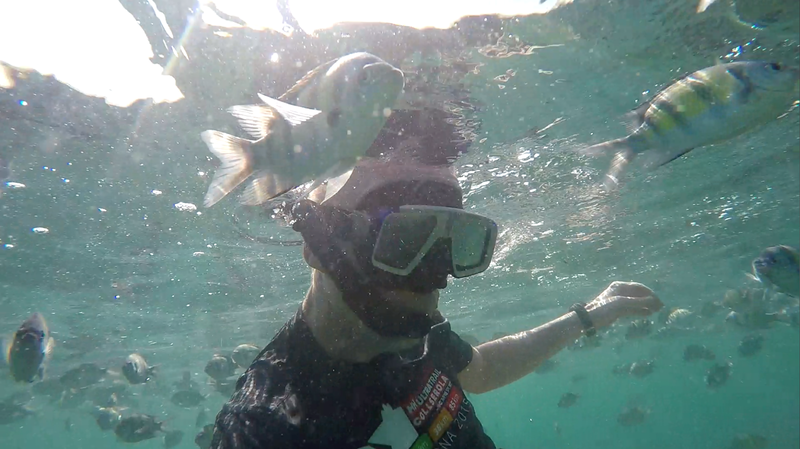 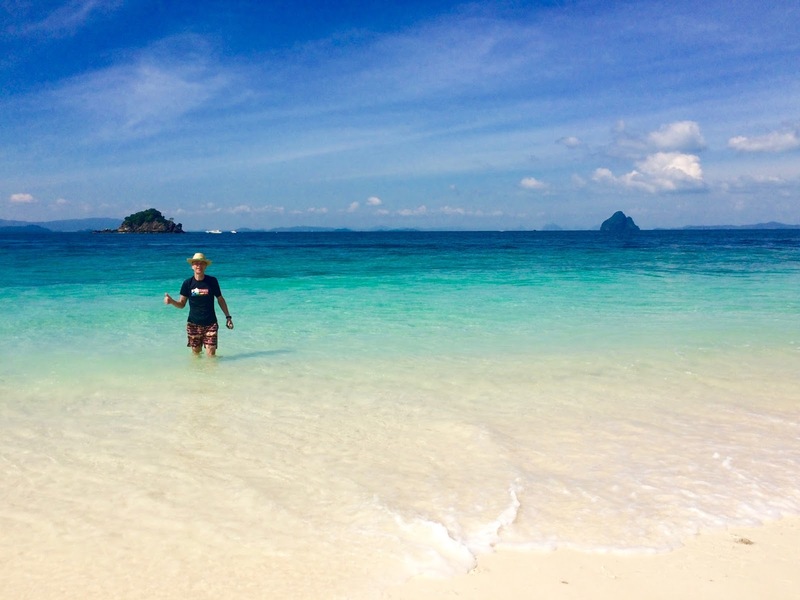 Swimming and snorkeling is fabulous around Phuket island in Thailand, as you can see. 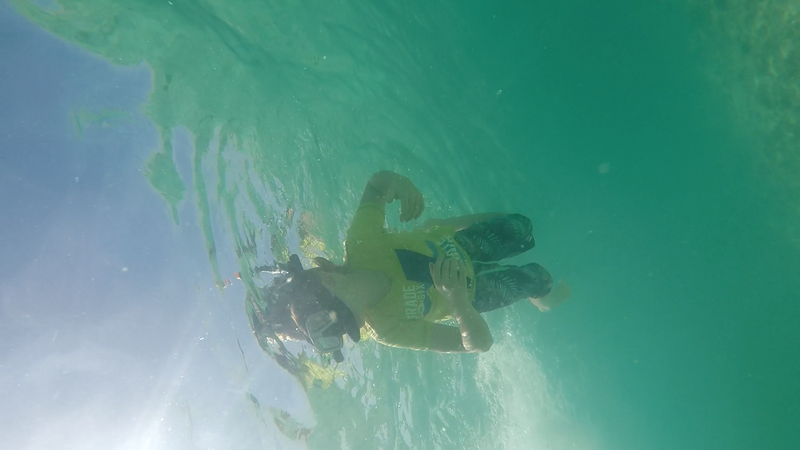 And with 33-34°C temperatures the ocean is the coolest place to be!